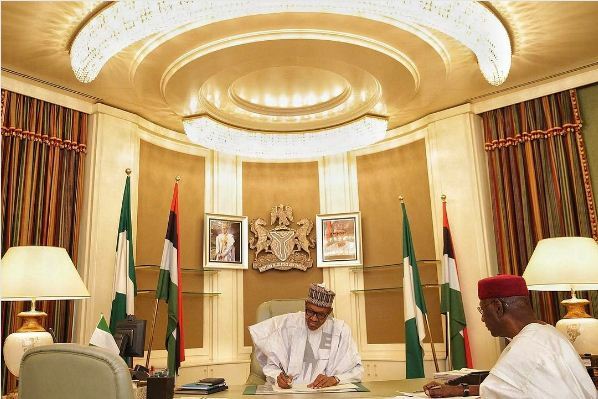 Buhari sends names of two ministerial nominees for confirmation – Royal Times of Nigeria. The News Agency of Nigeria (NAN) reports that the letter containing the names of the nominees arrived the Senate on Tuesday evening. The Kogi nominee will be replacing James Ocholi, the late minister of state for labour, while the one from Gombe would replace Amina Mohammed, former minister for environment, who is the current United Nations deputy secretary- general.